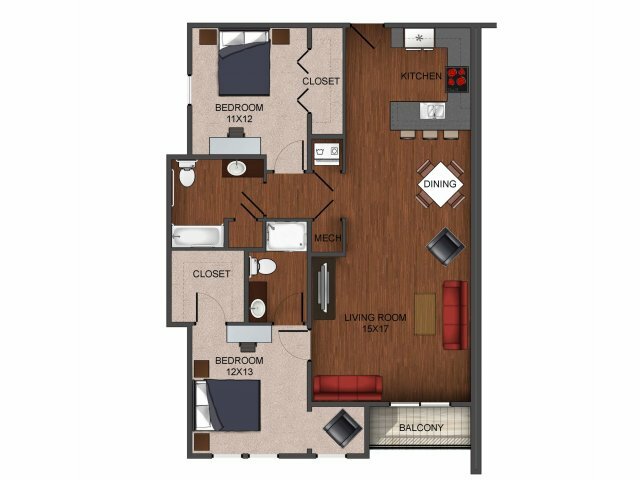 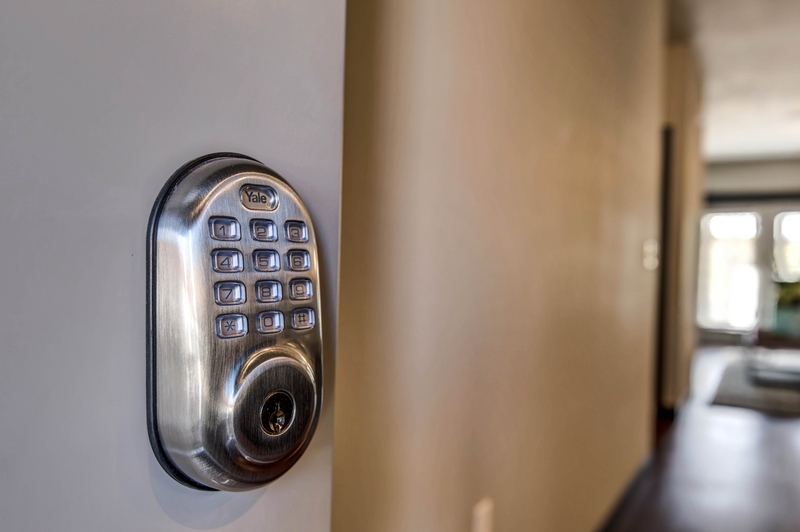 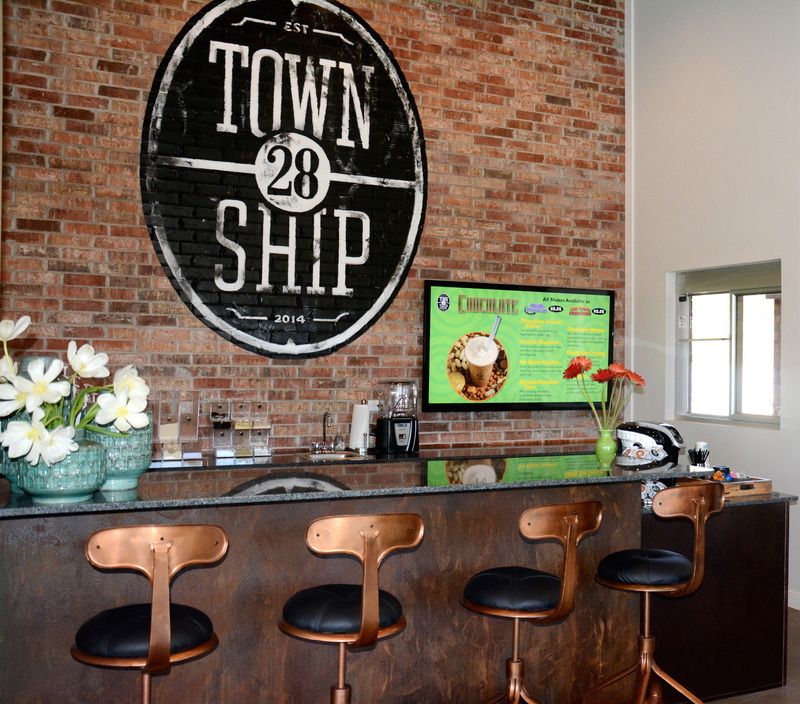 It's not secret, amenities are everything when you're looking for an apartment, which is why TLC Properties made sure that everything at Township 28 exceeds you expectations. 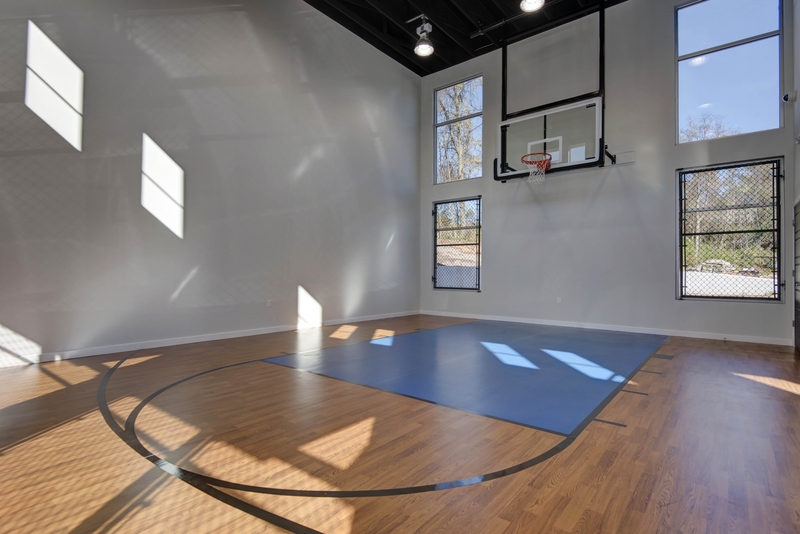 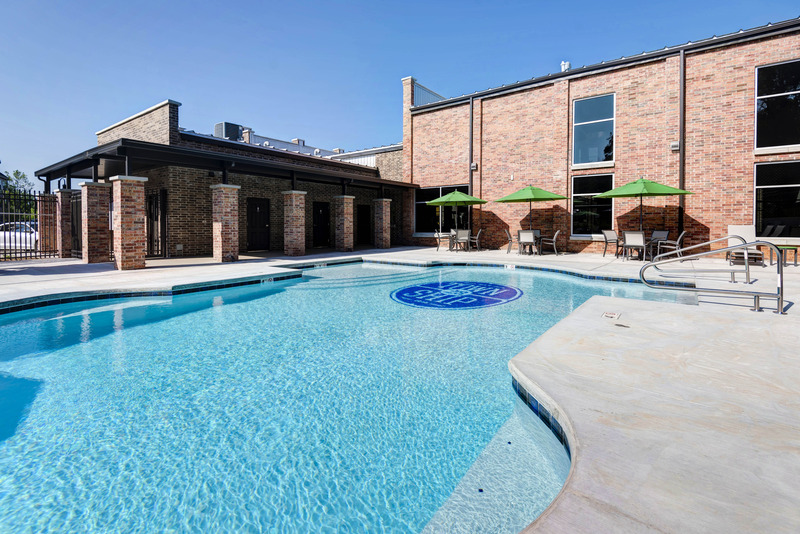 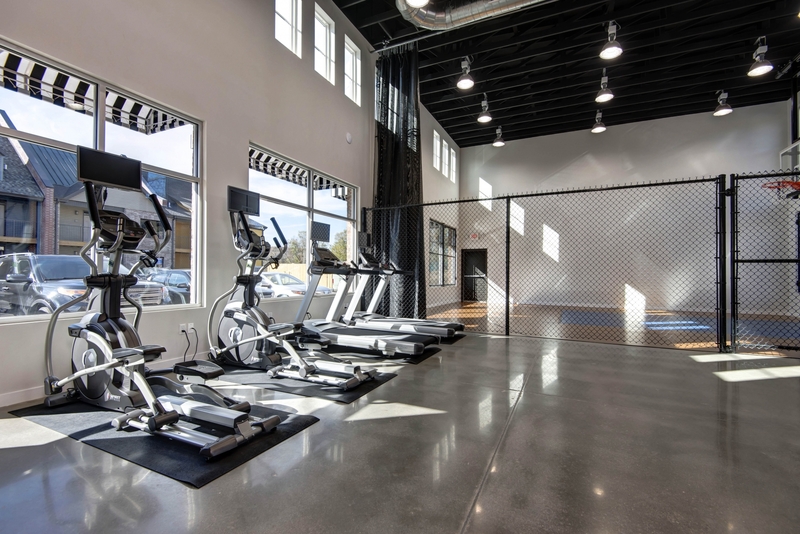 Whether you are grabbing a smoothie after a hard workout or grilling up some burgers after a swim - Township 28 has some of the best amenities out of any Springfield, MO apartments. 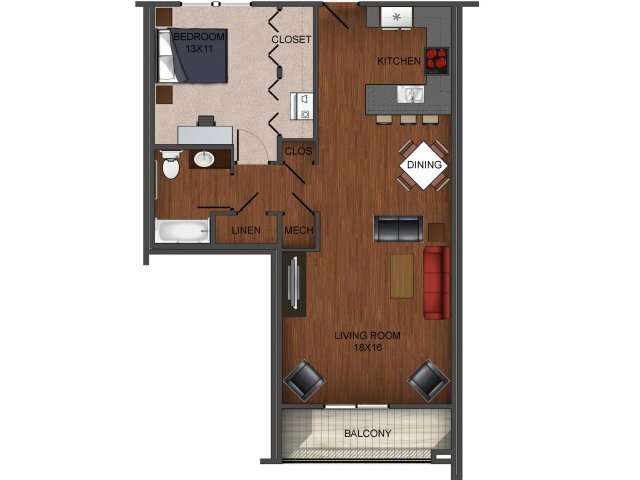 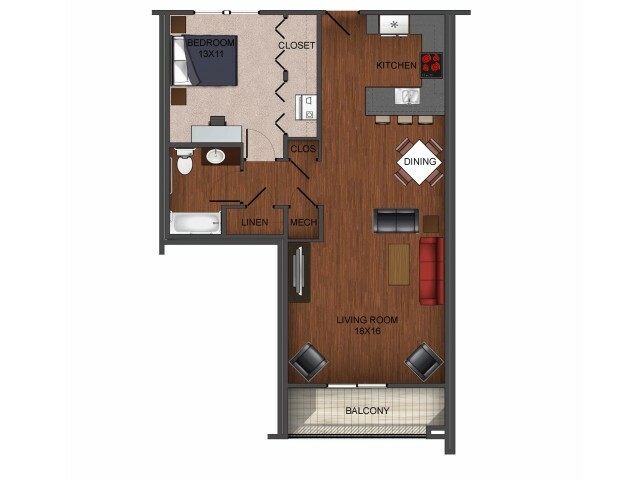 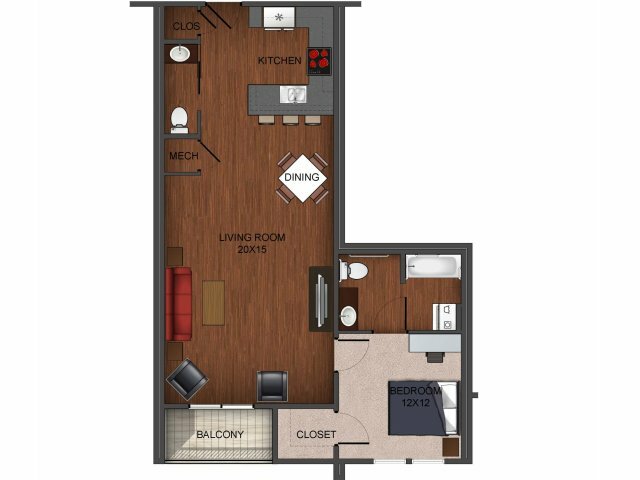 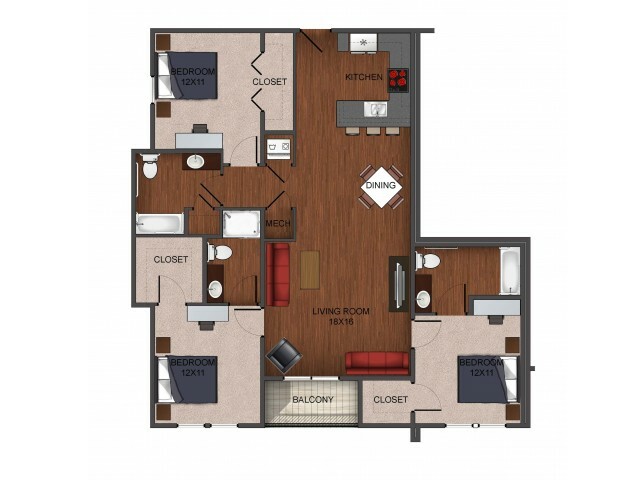 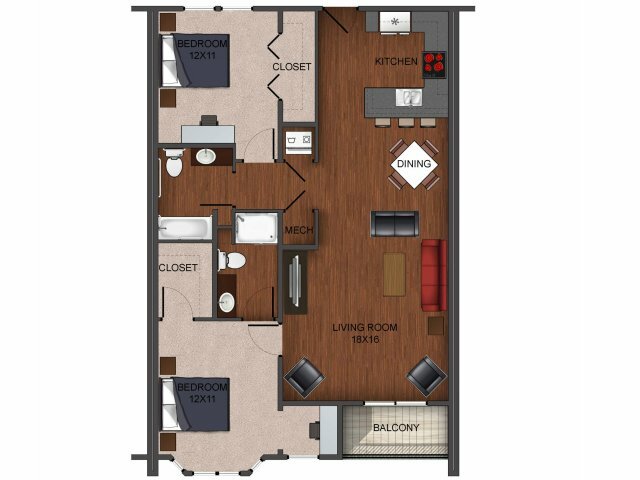 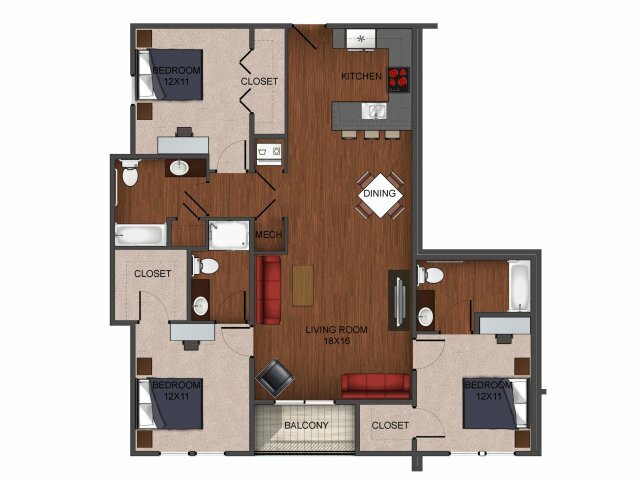 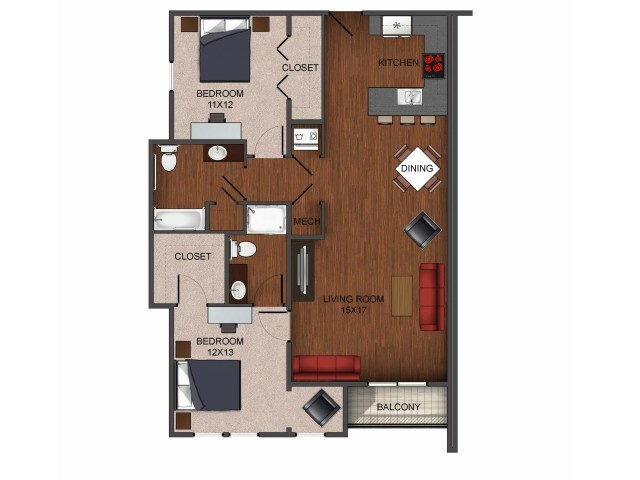 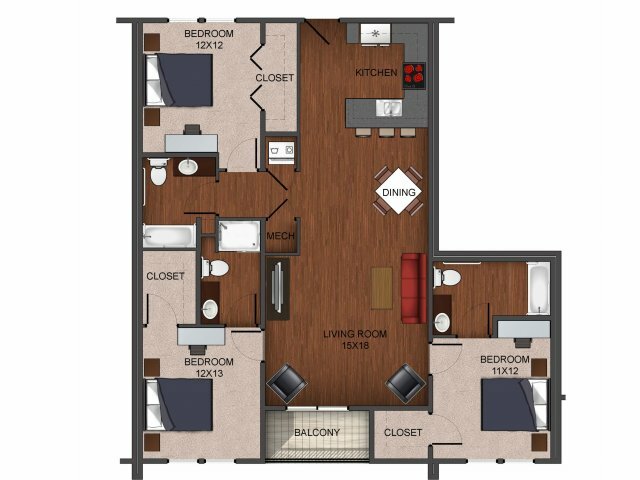 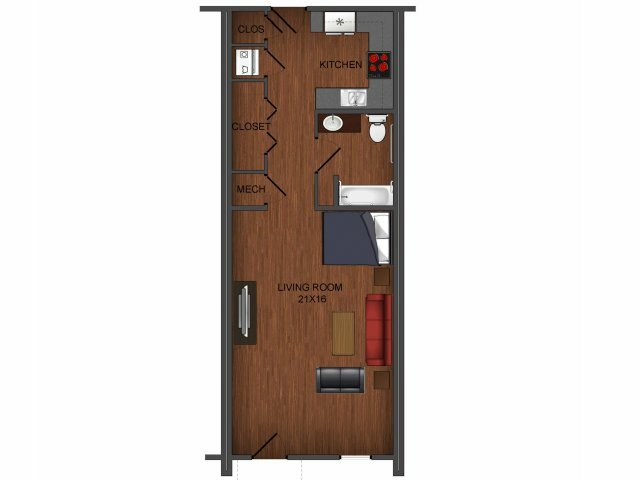 A great part about living at Township 28 are the apartment amenities and upscale, modern design.